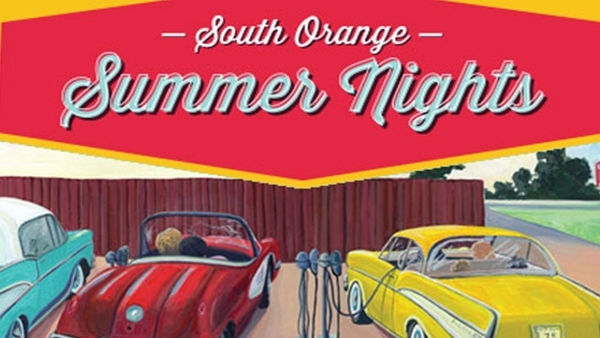 Wednesday night programs held at Floods Hill in Meadowland Park throughout the summer months are collectively known as South Orange Summer Nights. Arrive early to order from the food trucks and pick out your spot on the lawn! Programs are subject to change. In the case of inclement weather, activities will be canceled. Concerts in the Park are jointly produced by the South Orange Department of Recreation and Cultural Affairs and SOPAC. Moonlit Movies begin at 8:00PM.